Canon released a new firmware update for the RF 35mm f/1.8 IS STM Macro lens. The compact and lightweight prime lens is a great performer that pairs perfectly with the EOS R full frame mirrorless system. 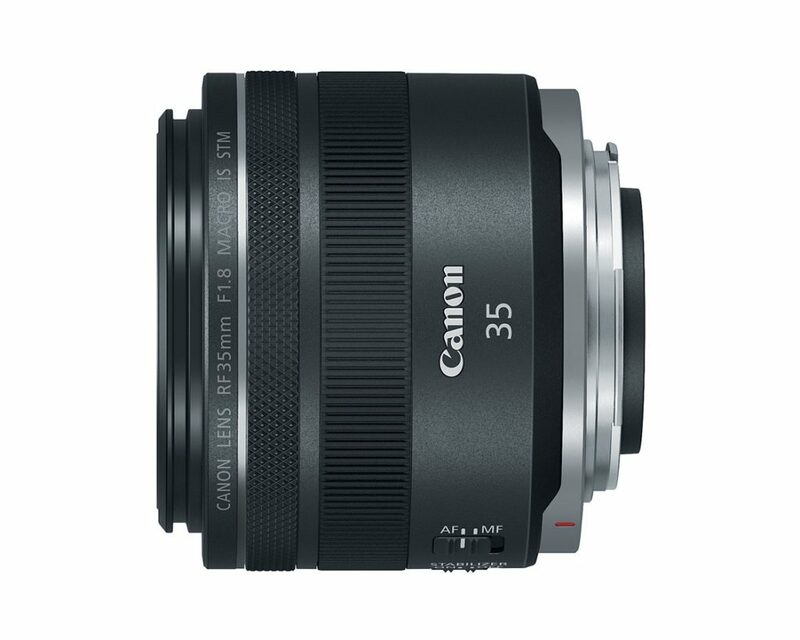 Canon RF 35mm f/1.8 IS Macro STM Lens: $499.99 at Amazon, B&H, Adorama. Check out the Canon RF 35mm f/1.8 IS Macro STM Lens Firmware Ver 2.0.0 details. If you have not already done so, please register the RF 35mm f/1.8 IS STM Macro. By registering, we will be able to notify you via email about future announcements.